Almost 25% of the world population suffers from Anemia. The iron disorder happens when insufficient blood in the body fails to carry an adequate amount of oxygen to the body cells. In the absence of oxygen, a patient begins to experience symptoms like weakness, fatigue, and giddiness. In order to improve the anemic conditions selecting healthy Anemia foods high in Iron can help you manage the blood disorder. Symptoms of anemia can appear in menstruating women or during pregnancy. The side effects of chemotherapy can also cause anemia because the cancer treatment kills cells that form red blood cells in the bone marrow. 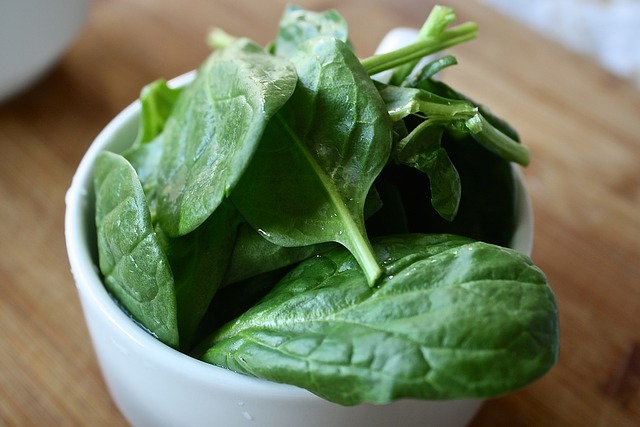 You can identify green leafy vegetables by their typical dark greenish blackish appearance due to the presence of iron. No wonder, vegetables like spinach, broccoli, fenugreek, cabbage, coriander, and turnip are rich sources of iron and folic acid. These green-leafy vegetables in the diet are highly beneficial in pregnancy as well as post-cancer treatment recovery. 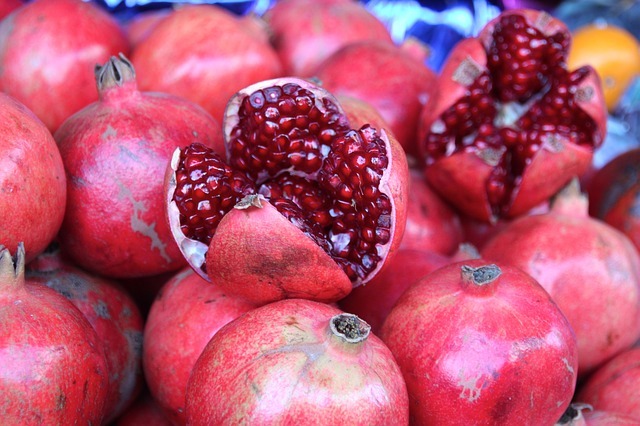 Pomegranate is a highly valued medicinal fruit in the traditional Indian medicinal system. In fact, one Indian proverb says ‘this one fruit cures a hundred diseases’. The fruit is quite rich in iron, calcium and several minerals. It also contains vitamin C which helps in absorption of iron in the body and thus helps in removing anemia. An anemic patient must have a glass of pomegranate juice daily to improve his blood circulation. 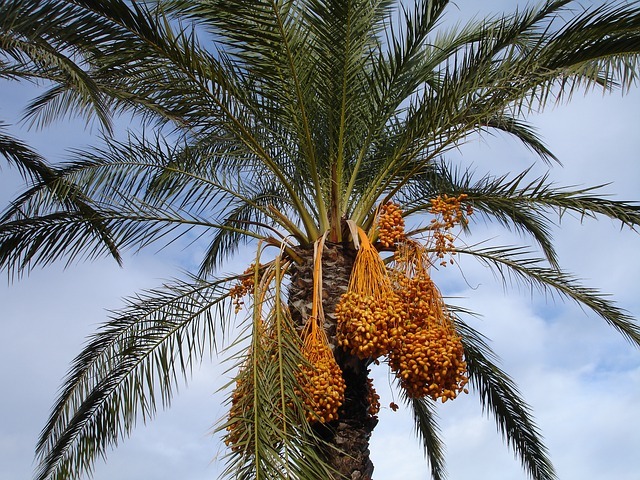 The delicious date palm fruit is also very popular in terms of health and nutrition. The fruit is a rich source of fiber and anti-oxidant. 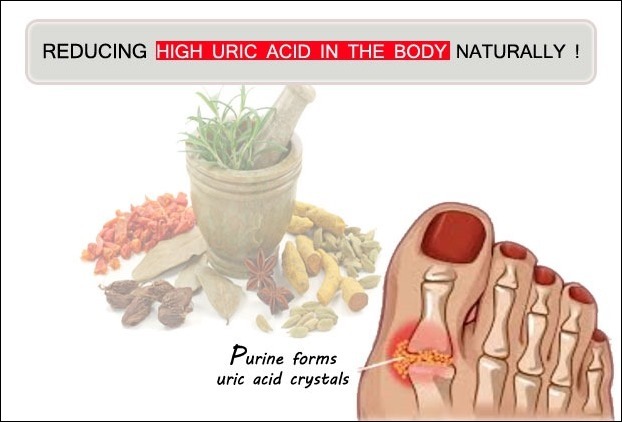 It is very helpful against anemia due to the presence of Iron, Vitamin V complex, Vitamin C, Vitamin A, Sodium, Sulphur, and Chlorine. The intake of date palm as a sauce along with jaggery and tamarind helps to treat Anemia disorder as well. 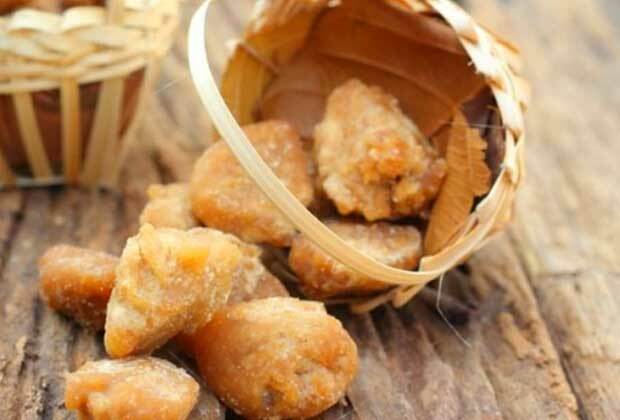 Jaggery is another popular edible source of iron made of unrefined sugar produced from sugar cane or palm. The commonly used alternative for sugar in Indian house-hold improves the level of hemoglobin in the blood. About 100 grams of jaggery contains 11 gram of iron and hence useful for treating iron deficiency naturally. Replacing white sugar with jaggery in your lifestyle can be a smart decision because of the presence of extra nutrients. The garden asparagus commonly known as Shatavari in India is used in herbal medicines since ancient times. 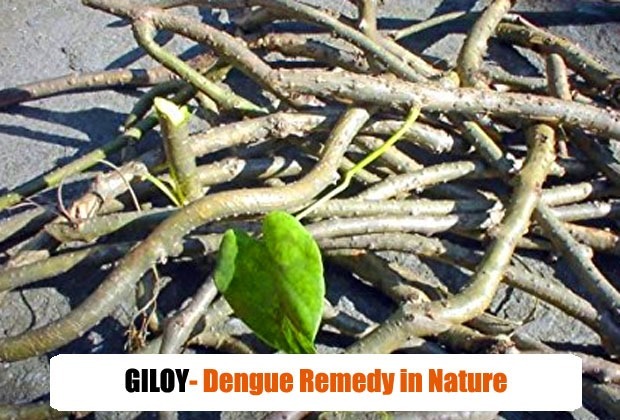 The herb treats several diseases in Ayurveda system of medicine. Asparagus happens to be the best medicine for anemia in the traditional ancient medicinal system. The low-calorie herbal vegetable is also free of cholesterol. It is a rich source of folate with 14% of Iron per 100 gram. 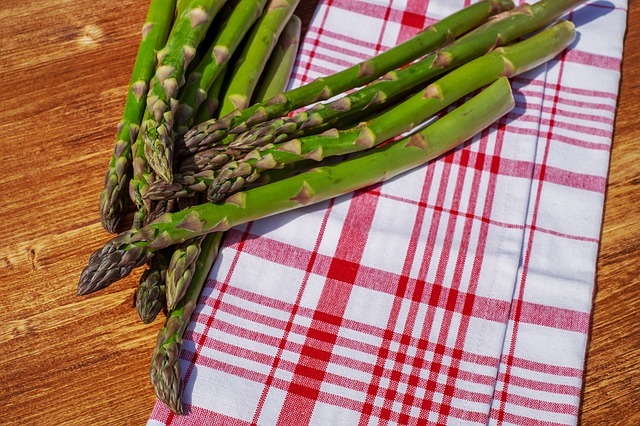 One cup of asparagus soup contains 2.87 milligrams of iron which is enough to deal with anemic issues like fatigue, weakness, and shortness of breath. Beetroot is a nice source of fiber, folate, manganese, potassium, iron and vitamin C. It is an effective remedy for the lack of iron in the blood. The root vegetable lowers blood pressure naturally with improved blood circulation. The iron in the beetroot produces hemoglobin and increases RBC activity. 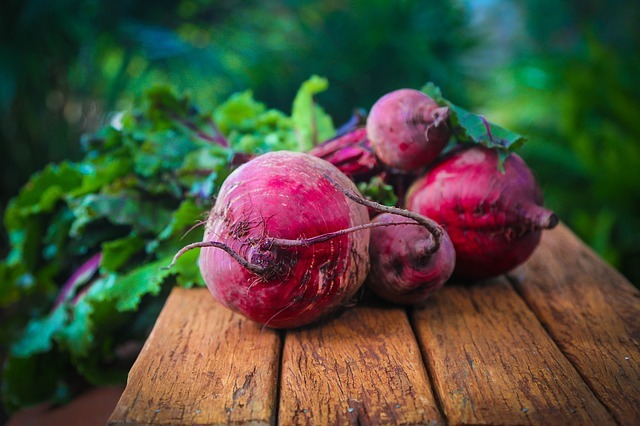 Even the leaves of beetroot are highly beneficial in Anemia containing three times more iron than the root. The patients of Anemia should eat fruits rich in Vitamin C. This is because Vitamin C rich foods help to increase iron absorption from the food that we eat. 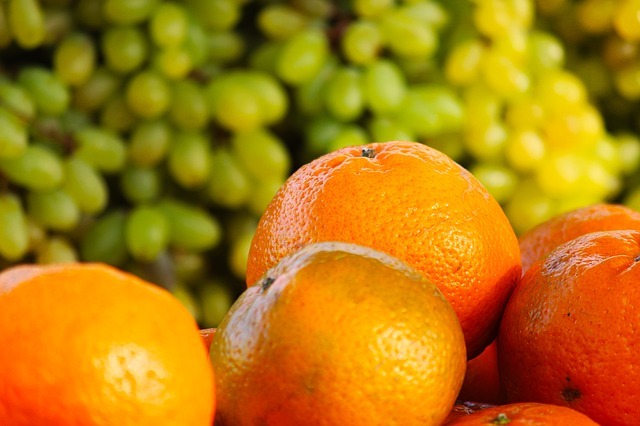 Tangy fruits like orange, strawberry, Kiwi, and Grapes is very beneficial for anemia suffering people. You can also sprinkle lemon juices over the salads to gain Vitamin C benefits.